The single strongest trait that sets the Lexus UX apart from its peers is a high level of refinement. Lexus shows the world how a compact crossover can be luxurious, comfy and dynamic with the UX. 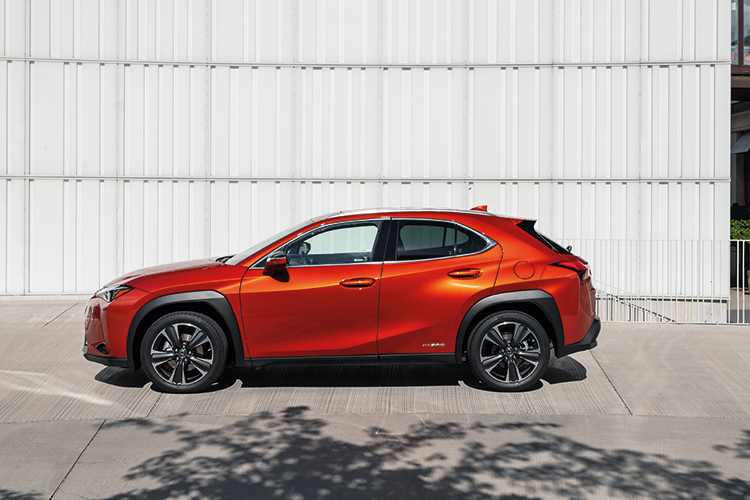 In many ways, the new Lexus UX is similar to the dozen or so premium compact-crossovers available today. At the same time, it is like no other. The single strongest trait which sets it apart from its peers is essentially the same trait which, nearly 30 years ago, set the Lexus LS apart from the established luxury sedans. Namely, a high level of refinement, with the use of fine materials, and an obssessive attention to detail. It is a quality which Lexus has been able to replicate in practically all its cars. But will it be enough this time? After all, there are odds stacked against the Lexus UX. Firstly, it is based on the Toyota C-HR crossover, making its architecture among the minority of front-wheel-drive variants in the Lexus stable. 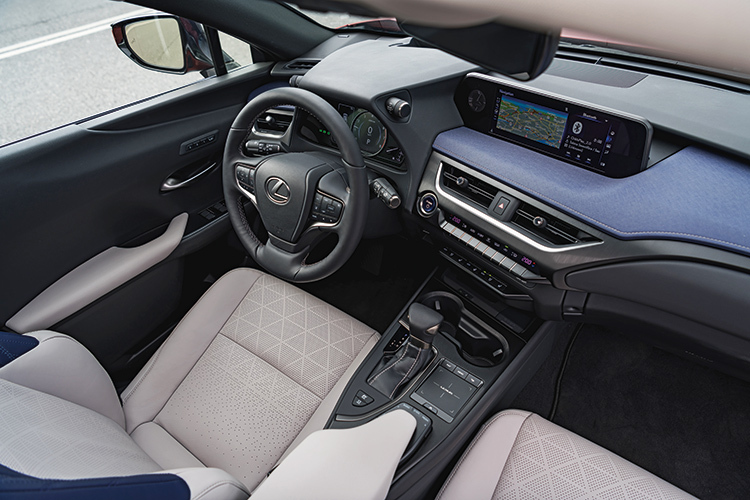 cabin is clearly superior to Toyota C-HR’s in quality, equipment, designer features and interior space. Secondly, the car is a Johnny-come-lately, and has to be quite special if it is to be more than an also-ran. It is a daunting task, but one which Lexus can hardly avoid. 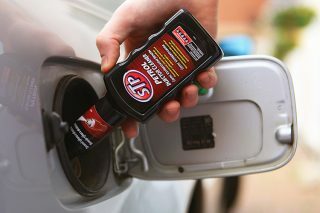 The world has changed dramatically since the LS made its glorious debut in 1989. Today, every premium brand has descended the product pyramid to reach out to more buyers. Rightly or wrongly, Lexus feels it has no choice but to follow. The Japanese marque is no stranger to this foray, though. It had done so before, with the CT hybrid hatch, but with limited success. This time, riding on the crossover tsunami, it is trying again, with the Lexus UX, which is created by Chika Kako – the same chief engineer as the CT. Does the Lexus UX have what it takes to jostle with cars like the Mercedes-Benz GLA, BMW X1, Audi Q3, Volvo XC40 and Jaguar E-Pace? In a word, yes. The car looks, feels and drives nothing like its chassis donor. It has been re-engineered so extensively that it bears no similarity to the C-HR, save for its wheelbase. 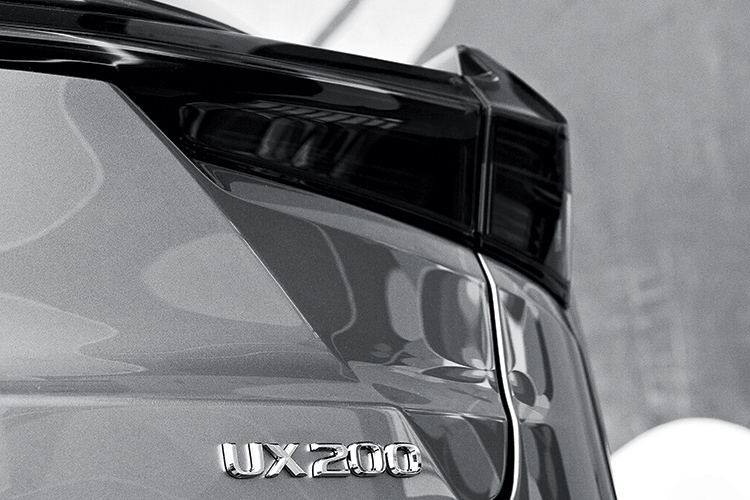 The body panels of the Lexus UX are smoothened down to the 0.01mm level – a new tolerance level for metal stamping. The shell is made stronger with more laser-welding points. The tailgate opening is reinforced with a ring structure to improve overall body rigidity and dynamic performance. 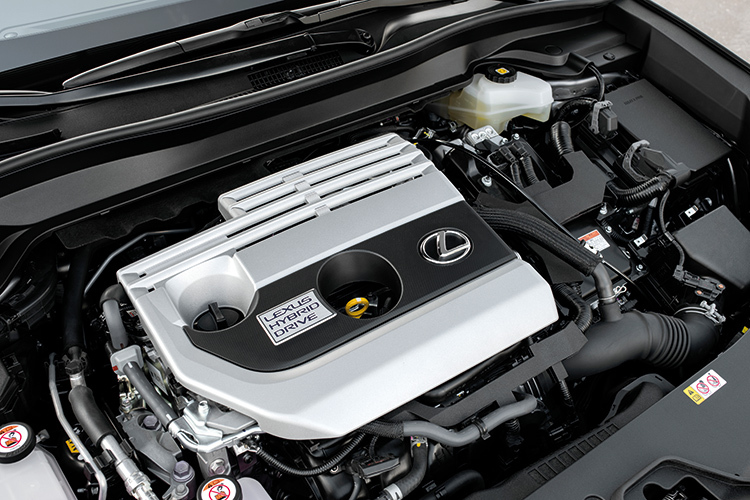 The flat underbody cover – a Lexus signature – minimises noise from turbulence. Even the wheel design reduces wind resistance while increasing airflow to cool the disc brakes (the design pulls air from the inside of the wheel, while the airflow on the outer side of the vehicle is regulated to follow the wheel surface). 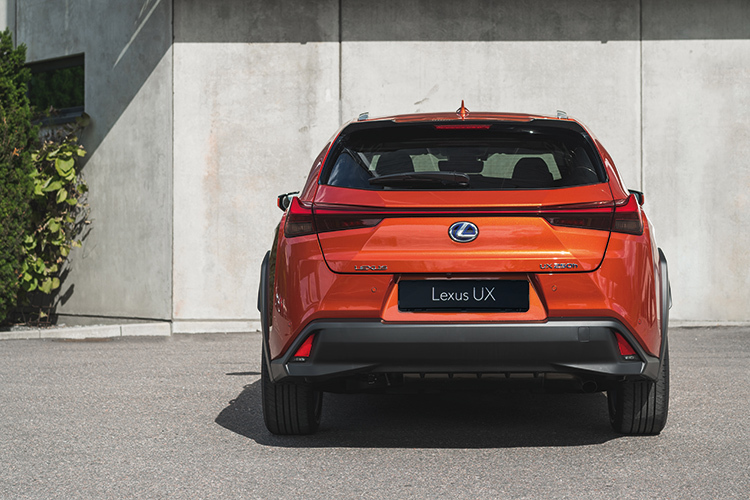 Design-wise, the Lexus UX exudes a contemporary styling, with an emphasis on aerodynamics, elegance and accessibility. Lexus’ prominent spindle grille takes pride of place up in front, flanked by two slim LED headlights. At the back, a spoiler sits atop a rakish rear windscreen. 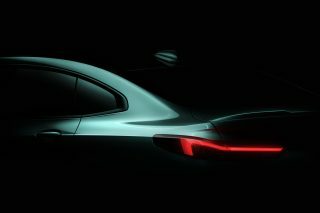 And an ultra-thin LED strip runs across the tailgate, joining the two tail-lamp clusters. The Lexus UX does not look quite as busy or edgy as the C-HR. Which means it does not have an immediate wow factor, but it also means it is likely to outlast its Toyota cousin in the test of time. For all its attention to detail, Lexus has left the crossover’s tailpipe completely unconcealed. 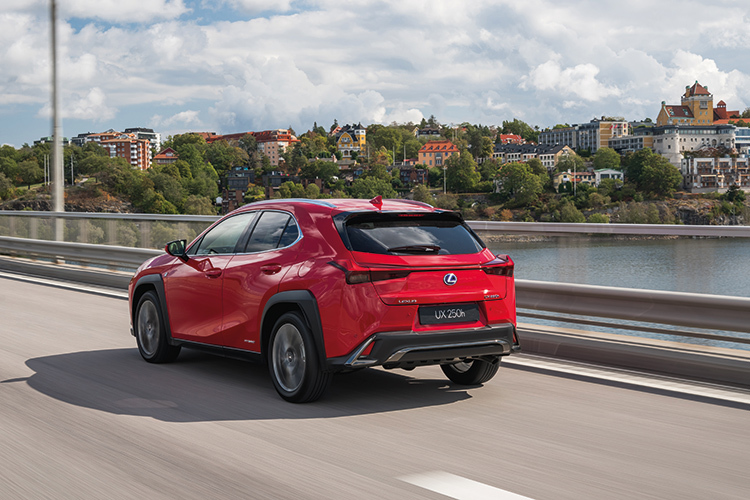 The Lexus UX is based on the Toyota C-HR, but looks, feels and drives nothing like its chassis donor. An honest approach perhaps, but a tad remiss of a car set to compete in probably the most competitive segment in the market. Especially for one bearing the Lexus nameplate. Inside, the Lexus UX exudes an extremely high quality for products in its segment. 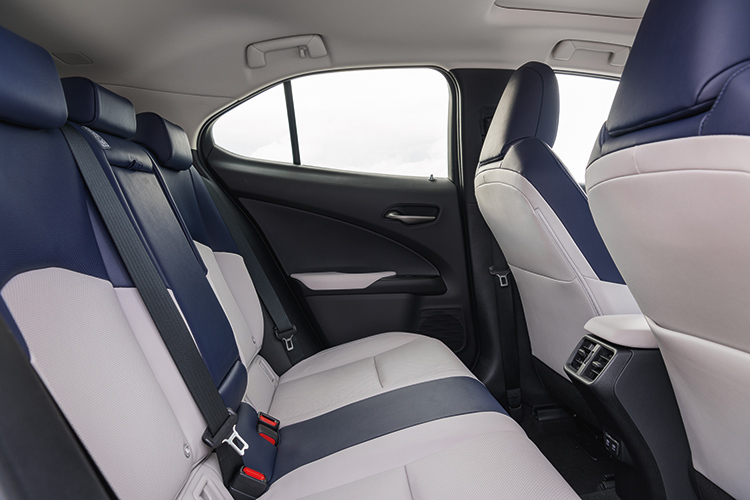 You will find a high equipment level, an unsurpassed level of fit and finish, and somehow, more space for occupants front and back than in the C-HR. Notable features include a dash-top lined with a textured surface reminiscent of Japanese washi paper. The air-con vents are controlled by a single knob for flow volume and direction. This knob is illuminated by LED, which is powered wirelessly by magnetic resonance. Very cool. 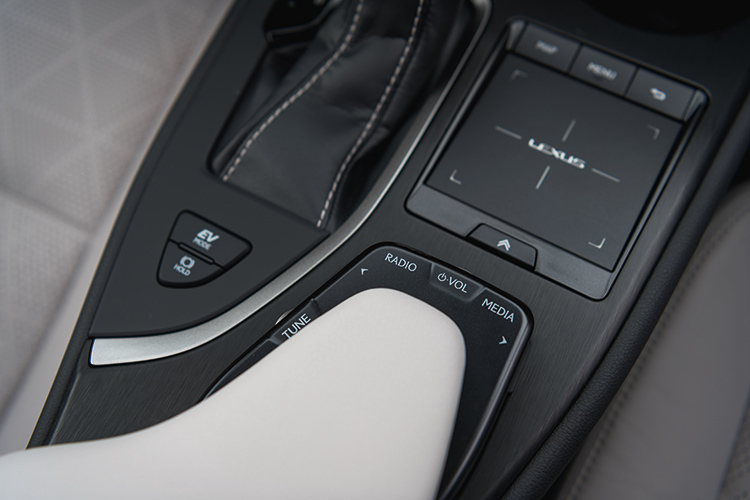 Taking centre stage is a large infotainment screen paired with a user-friendly touchpad and hi-fi controls recessed in the front of its centre armrest. This frees up the helm for a steering wheel adapted from none other than the new LS flagship. UX exterior is elegant, aerodynamic and accessible, but its exhaust tailpipe is unattractive. 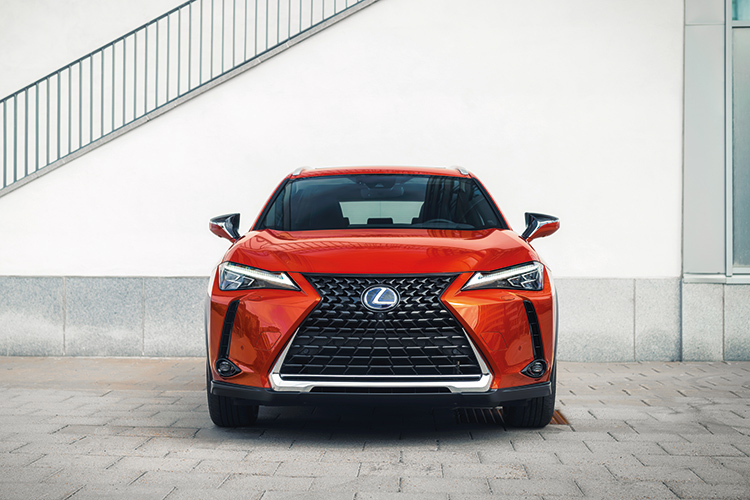 Behind the wheel, there is no mistaking the Lexus UX for anything else but a Lexus. This impression is reinforced as soon as you are on the road, where any suspicion you might have that this is nothing but a rebadged C-HR fades quickly away. 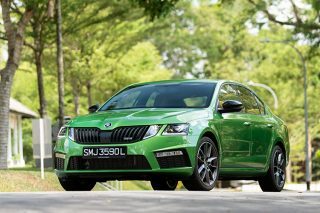 Powered by a new high-compression 2-litre naturally aspirated engine paired with either a CVT with a fixed first gear (UX200) or a hybrid drivetrain (UX250h), the car feels well at ease in any situation. 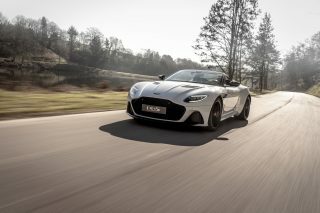 You would think a 2-litre without forced induction – and one with a continuously variable transmission – would strain to keep up with European traffic. But the UX is surprisingly breezy. In fact, the UX200 drives like a light turbo vehicle mated to a dual-clutch gearbox, which is a very good thing. It is blessed with a throttle response which is instantaneous and light-footed, smooth and relentless acceleration from the word go, and an admirably punchy mid-range. 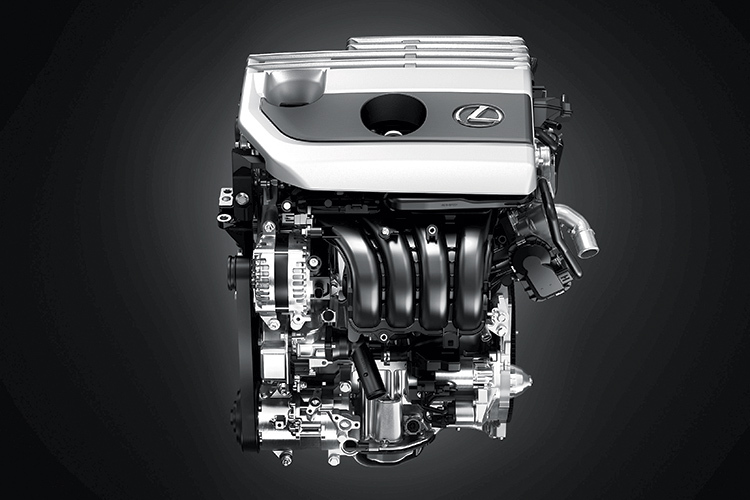 Lexus says this engine has a higher thermal efficiency than usual. Similarly, the UX250h is unlike any hybrid car. Instead of a focus on economy, the car possesses a strong performance bias – it is actually quicker than the UX200. Even in Eco mode, it is able to keep up with fast-flowing highway traffic effortlessly. But surprisingly, the transmission of the UX250h feels more like a CVT than its UX200 twin’s. Its strong points include a smooth stop-start system, brakes which feel natural (without the stodgy feel of brake energy-regeneration), and not even a hint of the retarded throttle response most hybrids are cursed with. 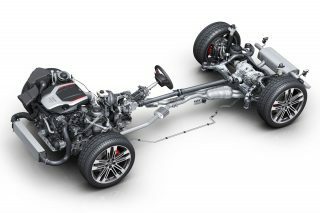 At the heart is a hybrid unit which is more powerful and yet smaller and lighter than comparable units in other Toyota hybrids. Both variants ride far better than the C-HR, with a chassis which is very settled and buzz-free. Even on cobbled streets, its suspension copes well with controlled rebounds and keeps judders to a bearable level. In this respect, the car feels one size larger than it is. More impressively, ride quality in the second row is just as good as in the first – a rarity, really. It is, however, not as spacious as its rivals, being among the smallest among them. But compactness has its advantages. The UX chief engineer says the car is tuned for sportiness and driveability. And it shows, mostly. The Lexus UX will trace its course flawlessly round a tight bend, betraying just a hint of roll in the process. The car displays a heightened agility, qualifying it probably as the best-handling crossover from Lexus. In fact, it is more hatchback than crossover in this respect. Its steering is adequately weighted, sharp and quick, but unfortunately, still comes across as a wee bit detached. Still, its front-drive chassis has the nimbleness, finesse and fortitude you would not find in any one car, but a medley of the best examples you can think of. Yet, for all its dynamic abilities, the Lexus UX is not a car which leaves you beaming after a drive. There is nothing quantitatively wanting, but qualitatively, you might say the car is not as engaging as a competitor from BMW or Audi. Then again, many cars in this segment are not exactly sensational to drive, even if they are competent in the ride and handling department. 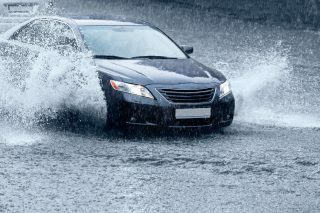 The Lexus, however, just about pips them all in the area of refinement, with a level of noise, vibration and harshness which matches cars at least one size bigger. Its interior is also the most luxurious of the lot, in terms of furnishing and finishing. 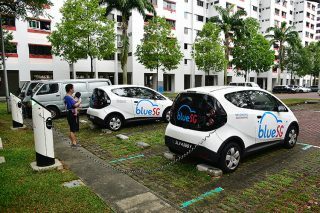 When it arrives in Singapore in January 2019, it will be the most highly equipped car in its category, too – especially in the area of active safety. Features include adaptive cruise control, plus-size head-up display, pre-collision system with pedestrian and cyclist detection, lane-keeping system, automatic emergency braking, and automatic and adaptive high-beam. As with other Lexus models, the Lexus UX has an F Sport performance version, which boasts an adaptive suspension system, among other things. This suspension system minimises body roll, and improves ride comfort. Lexus says it will vary damping through 650 levels, making changes hundreds of times per second according to cues from the steering, yaw rate and linear G-force sensors. 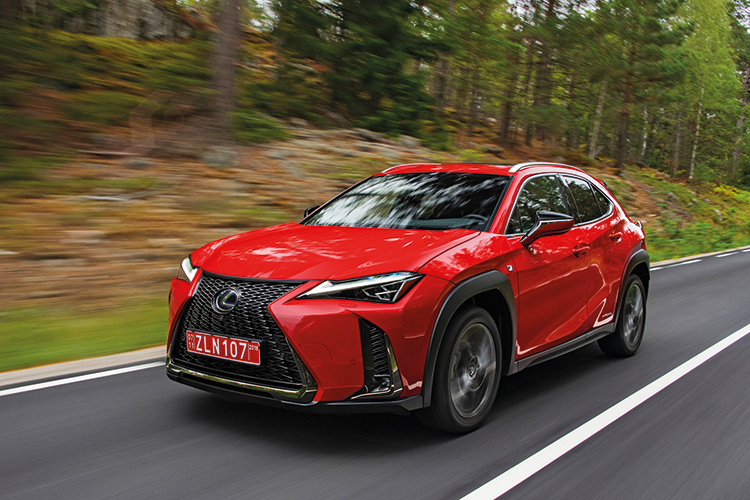 But even without the F Sport specification, the Lexus UX is well within its means to raise the bar in its segment -– just as the LS did three decades ago. 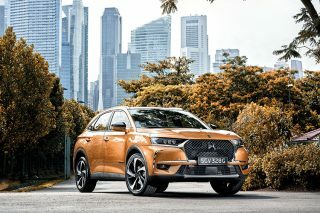 With a provisional price of between $170,000 and $200,000 in Singapore, the Lexus UX is also expected to reach a swathe of buyers who could not (or would not) buy a new Lexus before. is a performance-biased petrol-electric hybrid which is quicker than the UX200.